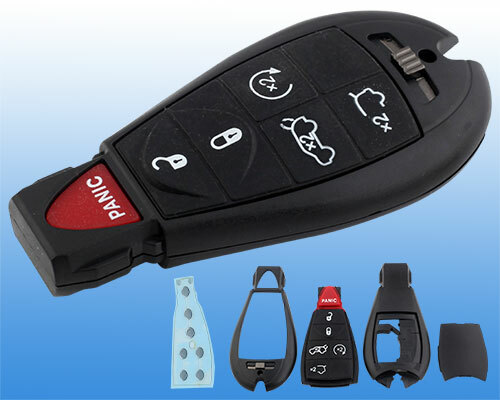 Honda 3 + Panic Fob, plus circuitboard. 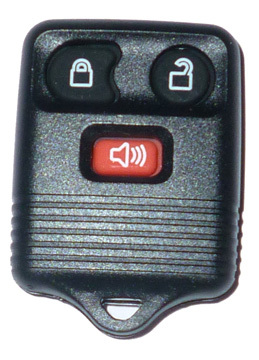 Just add battery. 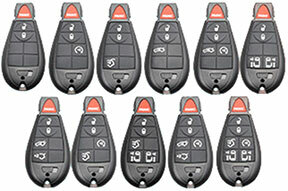 New: Nissan 4 button plus panic key fob shell. 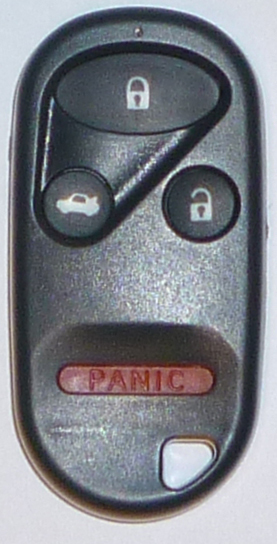 New: Nissan 5 button plus panic key fob shell.